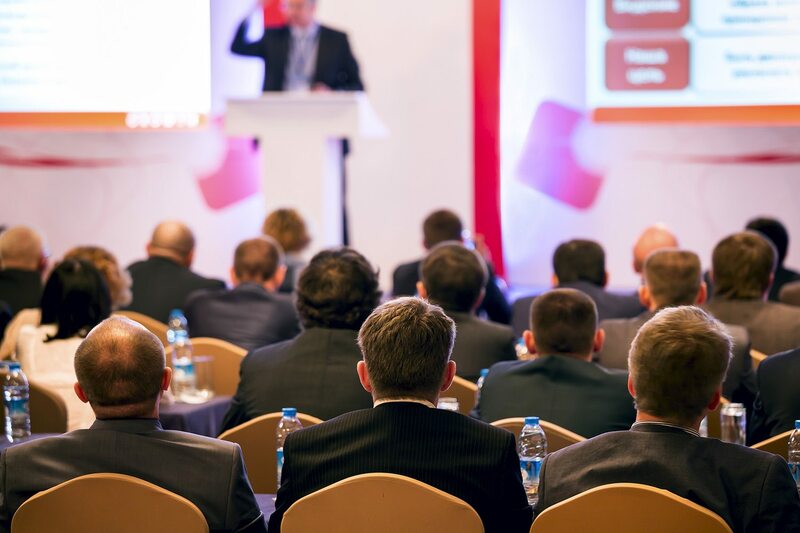 The UK's leading events organiser for the public sector required a bespoke web platform for promoting, and managing enquiries and booking for, their multitude of annual conferences and events. So, we designed and built it for them. We're nice like that.